There's a few films I'm very excited about the rest of this year. Tonight's Dunkirk screening, Thor: Ragnarok, Rian Johnson's Star Wars, the latest Paul Thomas Anderson film, but nothing comes close to my anticipation for the sequel to Blade Runner - perhaps my favorite movie of all time. We might argue about the lack of any need for a sequel to an already perfect film, but on the strength of Denis Villeneuve and Roger Deakins alone, this would be worth watching, even with the sound off. So I'm there, no doubt about it, I hope you are too. 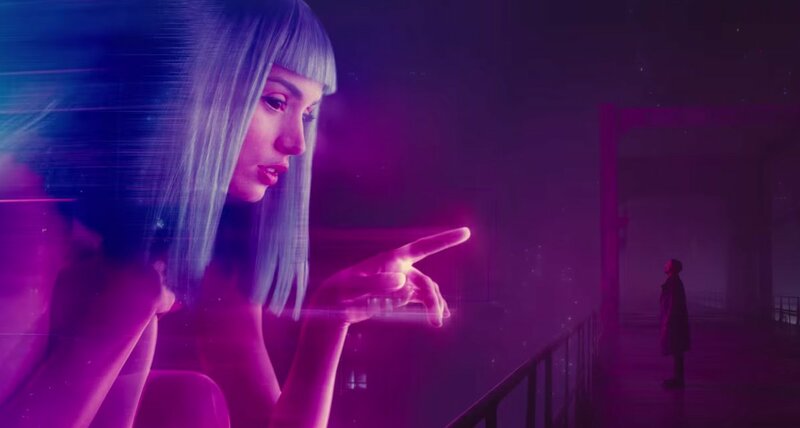 Here's the newest trailer for Blade Runner 2049. Gorgeous, gorgeous stuff.